Generally speaking, the career progression for a top Formula 1 driver will be to make their debut with a backmarker or midfield team. There, they’ll spend a few seasons putting in impressive drives in order to try and attract the attention of some of the top teams, where they’ll hopefully go on to achieve success, wins, and championships. Of course, it doesn’t always work out like that. Some go on to make it, while many others have fallen victim to bad timing and politics and end up dropping out of the sport without being given a proper chance to show what they can do. Then there are a few others - the drivers in this list - who were thoroughly impressive in the midfield but, for whatever reason, couldn’t cut it when given the opportunity. Giancarlo Fisichella is basically the epitome of this list. In the late 1990s he was touted as a future world champion, almost winning races for Jordan before racking up a number of podiums for the ailing Benetton team into the millennium. A switch back to Jordan proved poorly timed - though he did take a shock maiden win in the 2003 Brazilian GP - before a season with Sauber in 2004 showed he was still a force to be reckoned with. This earned him a prime drive with Renault alongside Fernando Alonso for 2005. Finally, Fisichella would have a great opportunity to show what he could do in a top team. However, after winning first time out in Melbourne, things rapidly went downhill. In their two years together as teammates Alonso won 14 races and two world championships, while Fisichella only managed two wins and six other podiums. 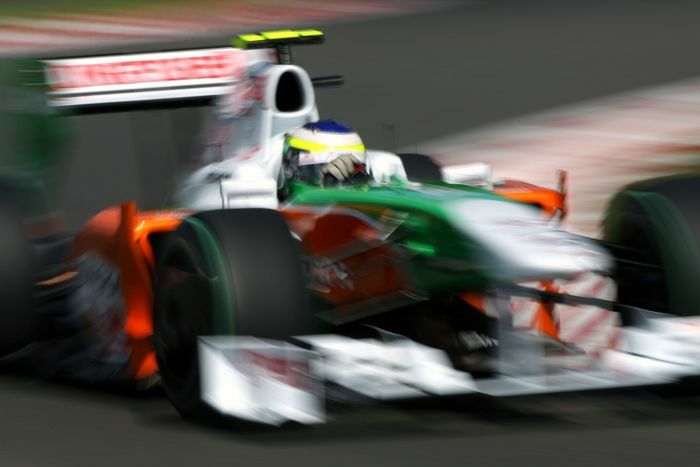 After a similarly underwhelming 2007 season, Fisichella went to the fledgeling Force India team. At the 2009 Belgian GP, he performed one final giant-killing miracle when he took pole position and came close to winning in a car that had never so much has scored a point, eventually finishing a fine second. Fisichella’s teammate at Renault in 2007 was the promising young Finn Heikki Kovalainen - and he ended up having a somewhat similar experience to the Italian. That debut season was impressive, scoring multiple points, finishing seventh in the championship (ahead of Fisi) and even finishing an excellent second in torrential conditions in Japan. For 2010 he joined Lotus, one of the three new teams along with Virgin and HRT. He raced for the team through the next three years and although scoring points was a near impossibility, he was frequently the most impressive driver from the ‘new teams’. 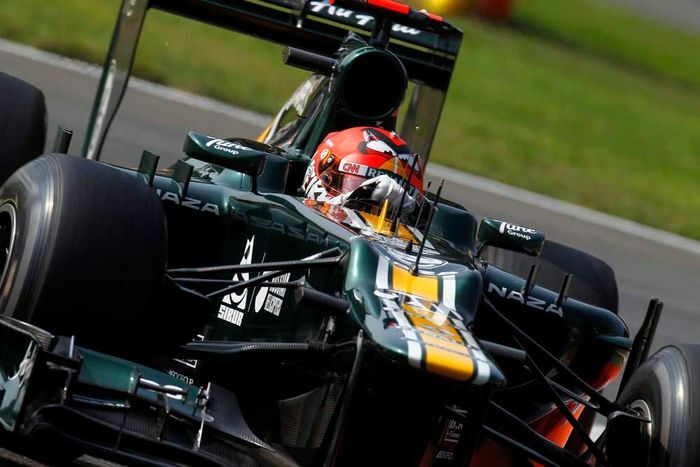 Sponsorship reasons meant he lost his seat for 2013 but was thrown a lifeline at the end of the season when Kimi Raikkonen, driving for the other Lotus team, had to miss the last two races of the year. Kovalainen was called up to replace him but although the car was capable of podiums, a lack of familiarity with it meant Heikki finished outside the points on both occasions and his F1 career ended for good. Between 1987 and 1991, Ivan Capelli raced for March and Leyton House and was, quite frankly, superb. Driving some of Adrian Newey’s earliest F1 cars, he came close to winning on a couple of occasions; towards the end of 1988, he was giving the all-conquering McLarens of Alain Prost and Ayrton Senna a hard time. Even though the team lost competitiveness Capelli’s class remained on show, earning him a drive with Ferrari for 1992. Now, driving for Ferrari is the dream of any F1 driver - especially for an Italian - but for Capelli, the dream quickly turned into a nightmare because the Ferrari F92 was not a good car. Even so, Jean Alesi managed to put it on the podium twice and occasionally qualify well while Capelli could only score twice. Capelli also struggled with qualifying and as the season progressed his confidence became worse and worse. Two races from the end of the season things got so bad that he was sacked - which to date makes him the last Ferrari driver to be dropped before the end of the season. He found a seat with Jordan for 1993 but he’d taken such a beating from his time at Ferrari that he couldn’t recapture his form. Capelli left the team - and the sport - two races into the year. Heinz-Harald Frentzen had effectively come up through the ranks with Michael Schumacher and was very highly regarded. He made his debut with Sauber in 1994 and spent three solid seasons with the team before joining the all-conquering Williams team in 1997 as the replacement for Damon Hill. 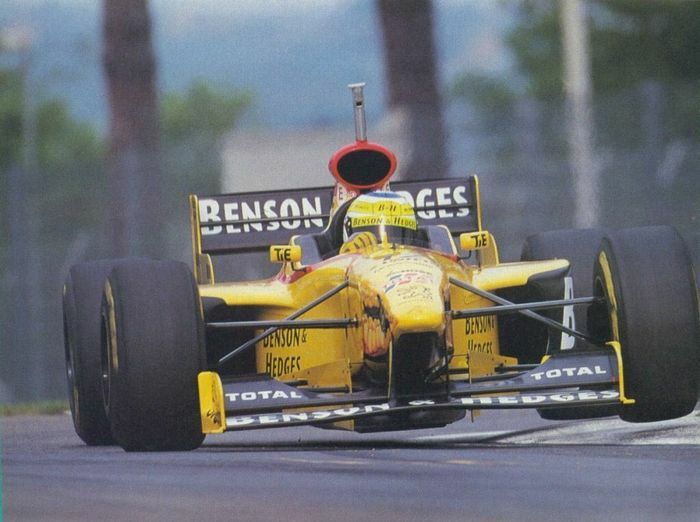 Although he won in Imola and took pole position at Monaco, Frentzen was comprehensively outperformed by Jacques Villeneuve, ending up with barely half of the Canadian’s points total. 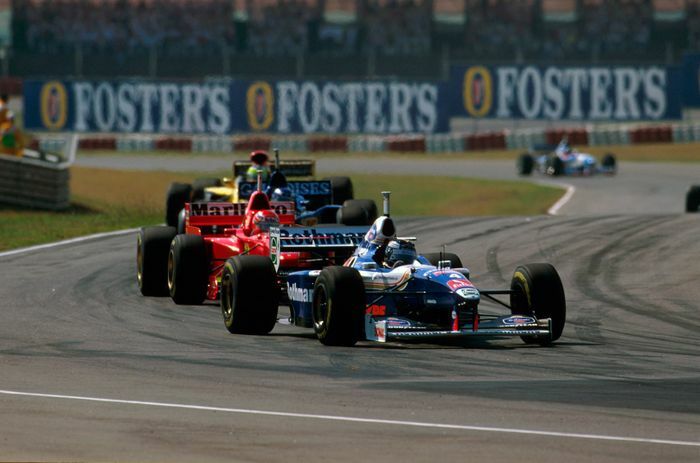 The 1998 Williams was a poor car and after another underwhelming season, Frentzen left for Jordan… and promptly became an unlikely championship challenger. Two wins and four other podiums placed him third in the championship with a higher points tally than either of his Williams years. Seemingly more at home in the environment smaller teams, after almost three years with Jordan he went to Prost, where he put the car fourth on the grid at Spa, and in 2002 scored the final two points for the struggling Arrows team. In 2003 he returned to where it all started and scored a rare podium for the team before he left to race in the DTM. Sergio Perez’s inclusion on this list is for slightly different reasons than the others because it shows the importance of impressing the right teams. After two stunning seasons with Sauber, McLaren hired the Mexican for 2013 to replace Mercedes-bound Hamilton - big shoes to fill, especially considering that at the time, McLaren was still one of the top teams. Unfortunately for Perez (and teammate Jenson Button) 2013 would be the beginning of the team’s slump, managing a grand total of zero podiums in a season for the first time since 1980. While the experienced Button ground out the results, Perez overdrove somewhat, engaging in a number of overly-aggressive battles. This drew some fairly frank criticism from his rivals - Button called his driving “dirty” after a scrap in Bahrain and after being hit by him in Monaco, Raikkonen said he should be “punched in the face”. You know you’re getting people’s backs up when your driving draws words out of Kimi Raikkonen! Perez improved at the end of the year but the damage was already done - McLaren dropped him for Kevin Magnussen. 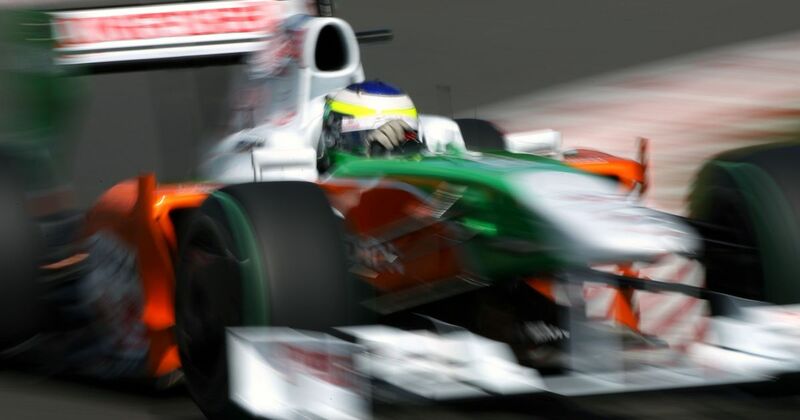 Since then he’s raced superbly for Force India, taking a number of podiums and regularly finishing ‘best of the rest’ behind the top drivers and teams. 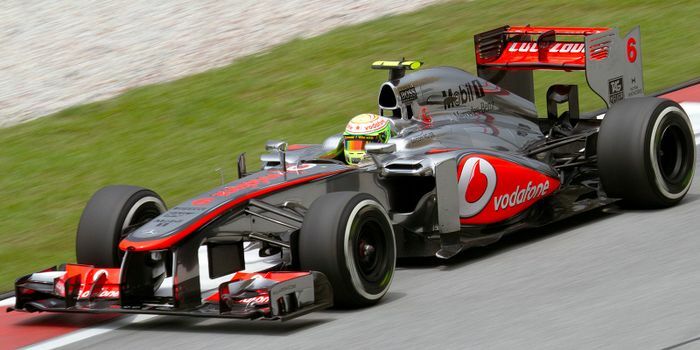 However, that year at McLaren was his chance to show that he could cut it in a top team… and he kinda blew it. Even though he’s massively improved in the five years since, other drivers have now leapfrogged him in the imaginary ‘pecking order of desirability’. You’d have to imagine his hopes of success now rest with Racing Point (or whatever the team’s called next year) improving sufficiently to make him a contender. Verstappen is another weird one because the only year he spent in a top team was his debut season, in 1994. Something of a prodigy in the junior formulae, he joined Benetton alongside Michael Schumacher, at which point he had only 50 car races under his belt. While Schumacher never finished lower than second on the way to his first title, Verstappen struggled with being thrown in at the deep end and could only manage a pair of third places and one other points finish. He’d rarely get another chance to drive a car capable of scoring points, let alone finishing races. 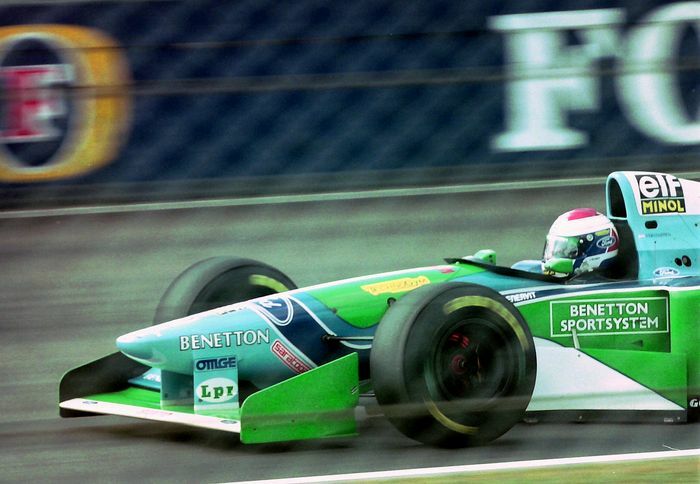 After his time at Benetton, he raced for Simtek, Footwork, Tyrrell, Stewart, Arrows, and Minardi and regularly proved to be an asset - especially in the wet, where even Schumacher praised his abilities. Verstappen was also renowned for being skilled at setting a car up and being fantastic at starts - which was useful, considering he wasn’t a great qualifier. Despite his raw skills, a combination of the poor showing at Benetton and a slightly stubborn approach to racing meant he was generally off the radar of the front-running teams for much of his career.